Chick-fil-A App – What's for Dinner Moms? 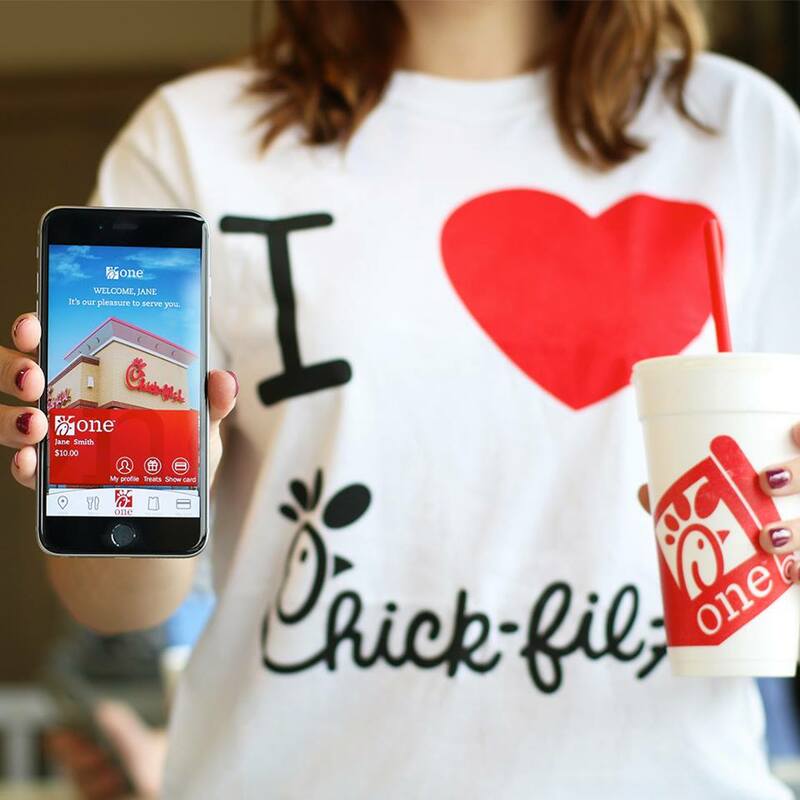 Did you know today Chick-fil-A launched an app that lets you pre-order and skip the lines? I am a Chick-fil-A Mom and we love Chick-fil-A. When we are traveling we know that if we need to make a quick stop for food that we are going to get great service, consistent quality and most of all CLEAN bathrooms! With the app we can find a nearby Chick-fil-A to keep everyone happy! I had no idea there was an app. Thanks so much! Lol. Mine is 30 miles away. We had one open here a few years ago and when I went to try it out a month after it opened the lines were still around the block! I went to plan B, and still haven’t made it back up there to try it out. I should! We usually go when we are on vacations as the closest one is 30-40 miles away. We make a trip down there every once in a while just for the grilled chicken sandwiches and nuggets. Those are my favorites! Oh wow! That’s a trek! They’ve actually opened up 4 more since then so the closest one to me is only 4.25 miles away from me. The first one was nearly 7 miles away. I love Chick-fil-A! Unfortunately, we don’t live any where near one 😦 Perhaps I’ll get the app next time we travel… everything is delicious! That is what I mostly use it for. Love the cleanliness of every restaurant we have been in from Indiana to Florida totally consistent. Yes, because maybe they would go through MI so we could have one closer! Best grilled chicken nuggets ever!